The BIG Gas Line Fireplaces sale now on! 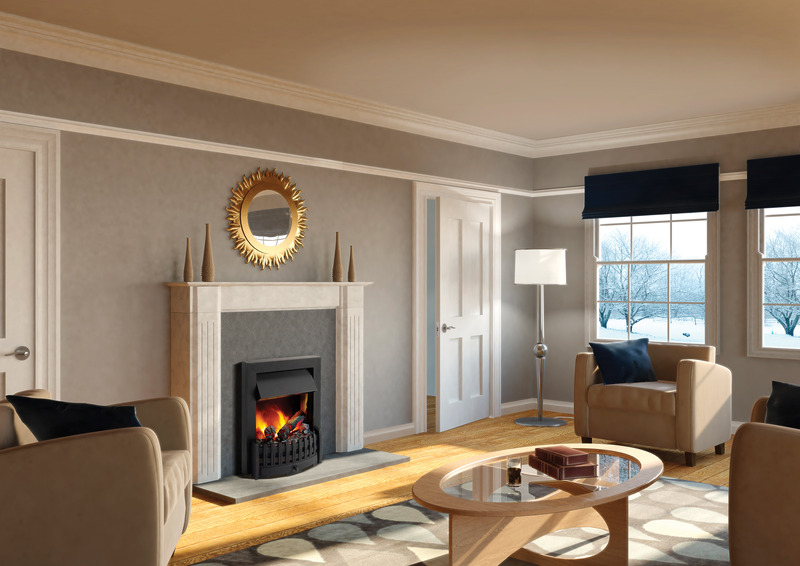 With over 20 years experience supplying fireplaces to homes in Bradford and West Yorkshire, the team at Gas Line Fireplaces have established a reputation for honest advice and attentive service throughout the customer journey. 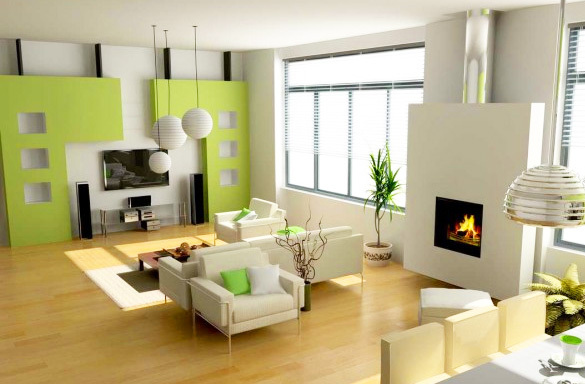 If you’re looking for fireplaces in Bradford, you’ll no doubt be familiar with how tricky a process it can be. With so many styles and types of fireplace now on the market, choosing the right one that both accentuates the design of your home and provides warmth for its inhabitants is challenging. That is unless you know what to look for. We’ve become the supplier of fireplaces Bradford residents rely on because we have over two decades of experience to call upon, whenever a new customer walks through our doors. We’ll listen to your requirements, ask you a few basic questions about your home and offer a choice of several beautiful, functional fireplaces that will fit the bill perfectly. We are an experienced, quality fireplace and stove retailer based in Bradford. With many years’ worth of experience in the fireplace industry, we have the knowledge necessary to find you your ideal fireplace. We won’t be beaten on quality or price and you can rest assured that you are in safe hands. Fireplaces are inherently risky when incorrectly installed, which is why all of our recommended fitters are Gas Safe and HETAS registered. We remain a family owned and run company, and that means we have been able to retain a personal touch rarely seen in modern high street retailers. We treat every customer as an individual and spend more time listening than we do selling! From our humble beginnings as a small retail store, we have expanded into the business of manufacturing and wholesale supply, which means we work tirelessly to bring only the best products and most competitive pricing to our customers. We only stock fireplaces from the best brands at Gas Line Fireplaces Bradford. Whether you are after sleek, state of the art wall mounted fireplaces, or traditionally styled wood burning stoves, we’ll have something in our catalogue that’ll exceed your expectations. You may even find exactly what you were looking for at a fraction of what you expected to pay! 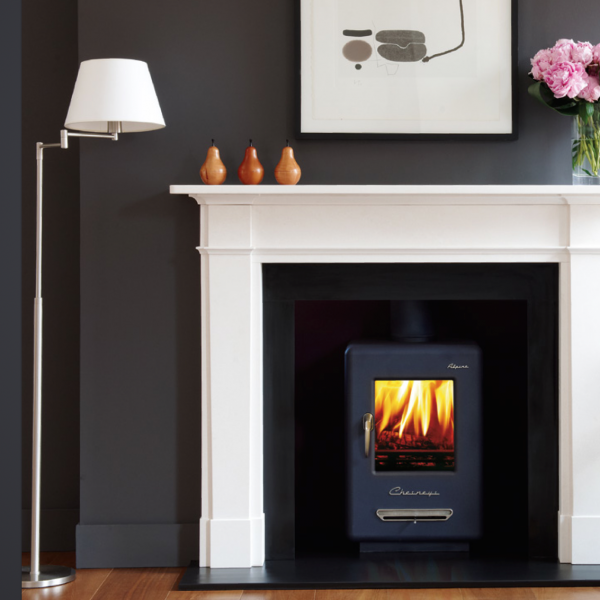 The brands we choose to stock offer the widest range of fireplace you’ll find on the market with everything from ultra-modern electric units to timeless, traditional wood burning stoves. At Gas Line Fireplaces in Bradford, we go above and beyond when it comes to delivery. We offer FREE delivery nationwide, subject to minimum spend. So, whether you want one of our amazing fireplaces delivered to Manchester, Leeds, Liverpool or even London, there’s a good chance you won’t have to pay a penny for the privilege!